MJL & AKT Petroleum Company Limited is proud to be the only authorized distributor of Mobil and Mobil 1, “The World’s Leading Synthetic Motor Oil Brand” Our products are available at many lubricant Stores throughout the country. We have over 250 retails, workshops and wholesalers in Yangon City and well over 597 outlets the country. We are rapidly expanding in our focus sectors. 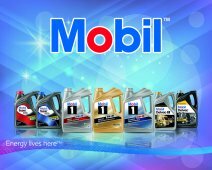 As Mobil 1 lubricants are the highest OEM recommended oil and one of the top factory filled engine oil, it is very successful to promote and advertise Mobil 1 brand here in a very shop period of time. Our expansion into various countries around Myanmar is the evidence of our success. We use various channels to distribute our products depending on market size, income and buying trend. Our company has reputation for not only providing the best products but also having a great customer service in the price and incentive driven lubricant market. MJL & AKT Petroleum Company has a leadership team comprised of managing director, U Pye Sone, an University of California, San Diego graduated electrical engineer and the executive director, Daw Yi Mon Aye, a California Polytechnic State University, San Luis Obispo graduated architect. U Pye Sone and Daw Yi Mon Aye had worked several years in the U.S before coming back to Myanmar to expand family businesses. We are located at 4A, May Kha Road, Mayangone Township Yangon and our main warehouse is located in Shwe Pyi Thar Industrial zone (3). We have a spacious satellite office and warehouse in Mandalay for our distribution network in upper Myanmar. 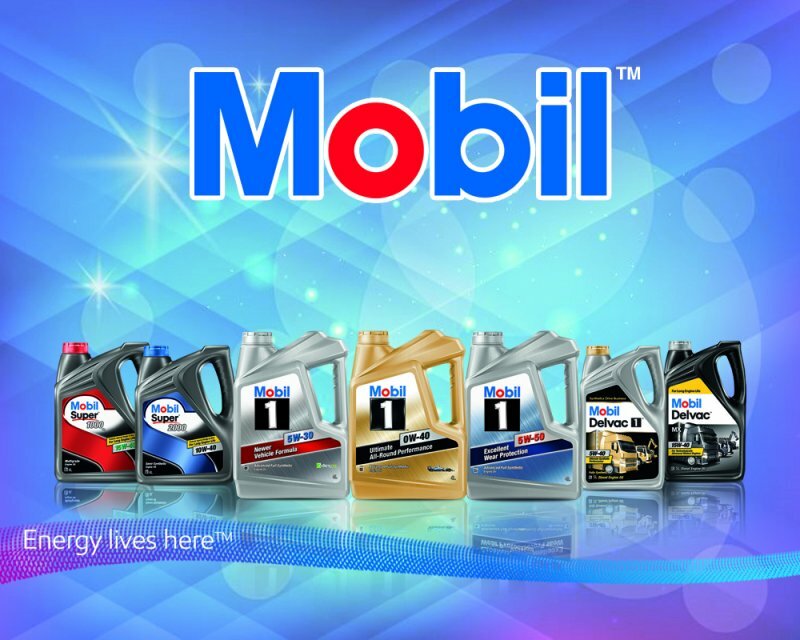 We distribute a whole range of Mobil lubricants throughout Myanmar. We have a team of 21 people with 10 trucks and cars to support our customers. To build a long lasting business, we understand that our asset is our people and training our employee is the main priority for our management team.